TaiG 2.2.0 was just released about an hour ago, and it brings with it support for iOS 8.4. Like previous versions of TaiG’s tool, this version is Windows-only, so you’ll need to use a Windows machine or a virtual Machine. 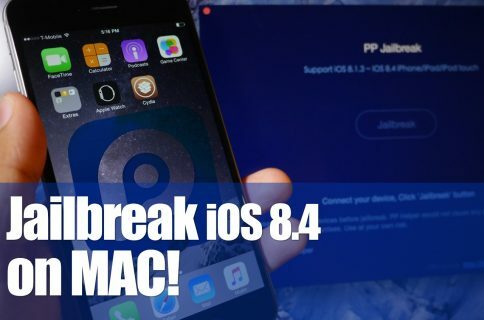 We’ve created a full video walkthrough and tutorial to show you how to jailbreak your iPhone, iPad, or iPod touch running iOS 8.1.3-iOS 8.4 using TaiG 2.2.0. It’s an extremely easy jailbreak that only takes a few minutes if the directions are followed closely. Note: this tool requires Windows or a virtual machine running windows. You must have iTunes installed (latest version is fine) for this to work. Be sure to have Find My iPhone, passcode lock, and location services disabled prior to starting. Enter Airplane mode as well. It’s also best if you use a fresh iOS install, and you reboot before starting. Also, ensure that iTunes can recognize your device before running the TaiG too! Once the jailbreak completes, launch Cydia to start the Cydia initialization process. 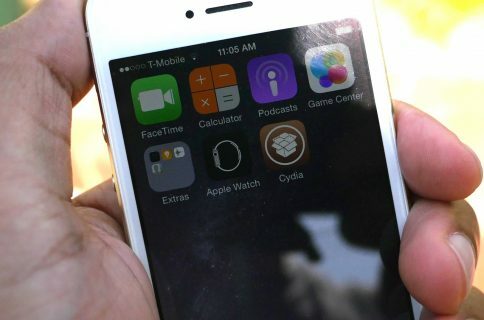 The great thing about TaiG 2.2.0 and iOS 8.4 is that the current version of Cydia Substrate works out of the box, so there are no weird workarounds or waits to endure until you can use your favorite tweaks. That said, some tweaks will need to be updated and enabled before you can enjoy them. What do you think? 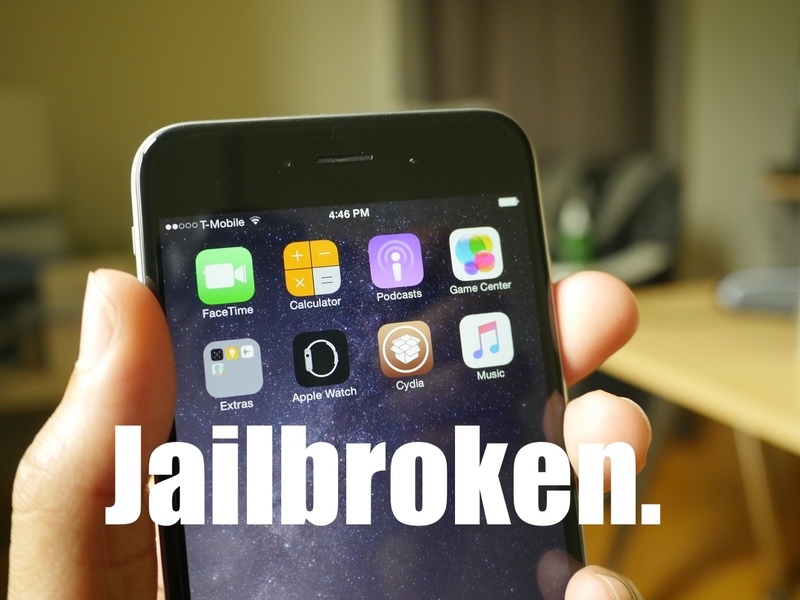 Are you jailbroken on iOS 8.4 yet?